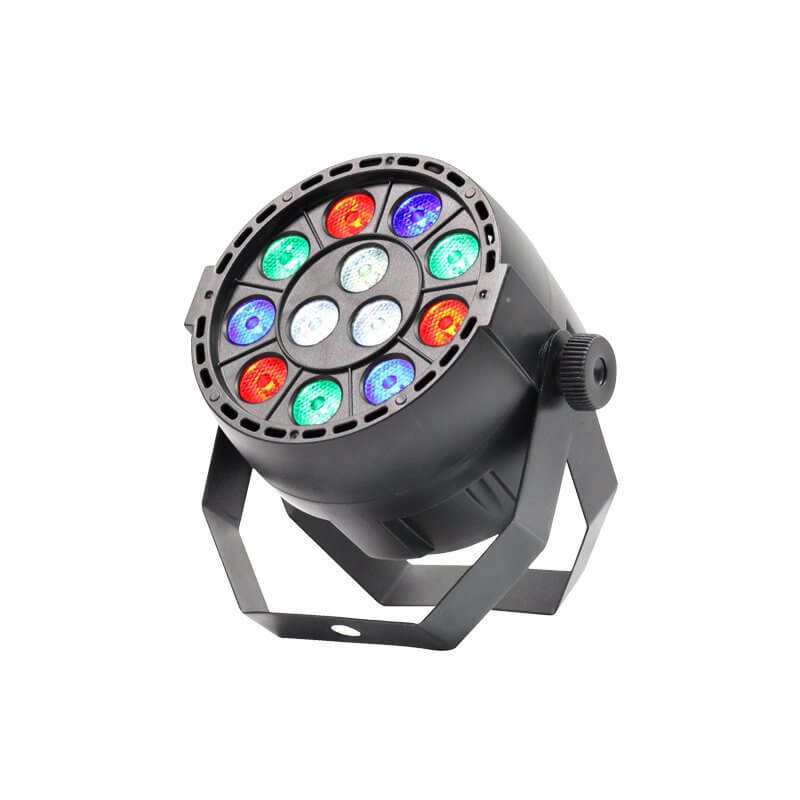 The Equinox MicroPar RGBW is a LED par lighting effect that is an affordable and excellent lighting solution for mobile DJ's, clubs and bars. 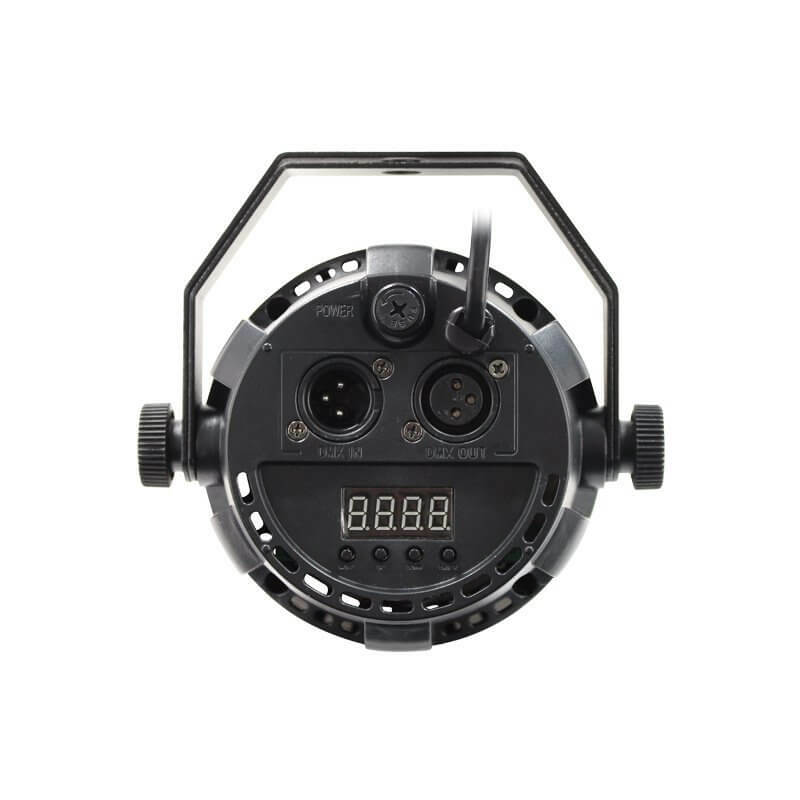 It comes with a 4 push button menu that allows you to choose what mode you would like to run the light in, these include auto, sound active and DMX. 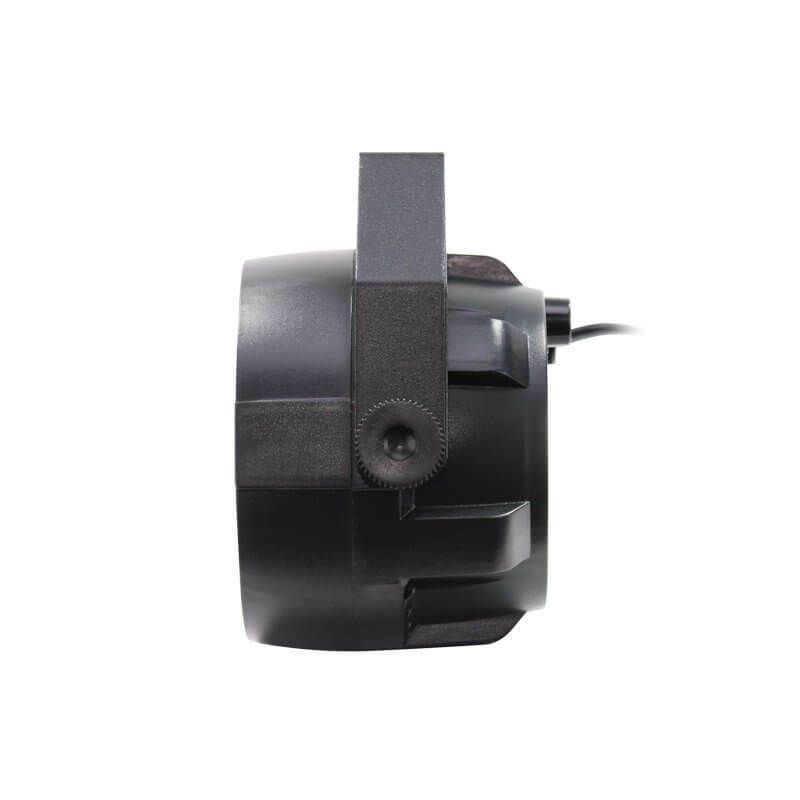 These extremely powerful fixtures feature 1W LEDs and produce a varied range of effects including colour change and fade effects controllable in auto and sound active modes along with DMX. A dual bracket is included allowing the fixture to be hung or stood on the floor.